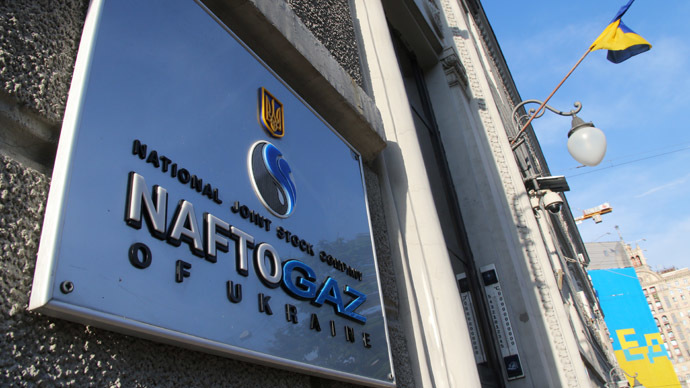 Naftogaz, Ukraine's state gas company, has sent another $15 million installment to Gazprom for March supplies, which follows the same prepayment made on March 17, Gazprom said. Gazprom has confirmed the new gas prepayment from Ukraine, which Naftogaz says was made on Thursday. Gazprom spokesperson Sergey Kupriyanov on Friday said the company received the $15 million advanced payment for Russian gas which is enough to keep gas supplies flowing through March 27. Ukraine, now on the brink of bankruptcy, has recently been making small $15 million advance payments. Should the country fail to pay on time, it faces the risk of another delivery disruption, similar to that seen last June. In summer Gazprom switched off Ukraine’s supplies citing a ‘chronic’ failure to pay the huge debt, then standing at over $5 billion. The latest gas standoff between Russia and Ukraine started in the end of February when Ukraine cut its gas supplies to the restive Donbass region. Gazprom immediately launched separate gas supplies to the war-torn area, saying a delay in prepayment by Ukraine may threaten further supplies of Russian gas. Ukraine has blamed Russia for supplying less gas than requested, with the Ukraine’s Energy Minister Vladimir Demchishin blaming Gazprom for charging Naftogaz 15 percent more than most of the European countries. Russia’s Energy Minister Aleksandr Novak said on Friday the gas price for Ukraine in the second quarter could be $348 per 1,000 cubic meters, compared to $320 in the first quarter of 2015. Currently, Ukraine’s gas debt stands at $2.47 billion, including penalties, Novak said. The energy ministers of Russia, Ukraine and the EU are expected to hold a meeting in Brussels on Friday to discuss the prospect of singing a so-called summer package – the terms of Russian gas supplies to Ukraine starting from April 1.